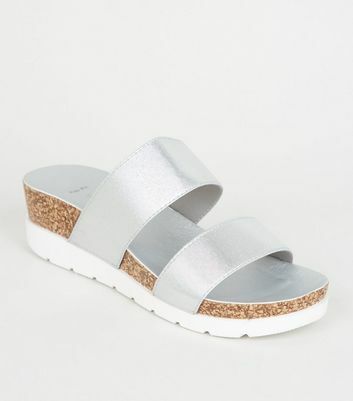 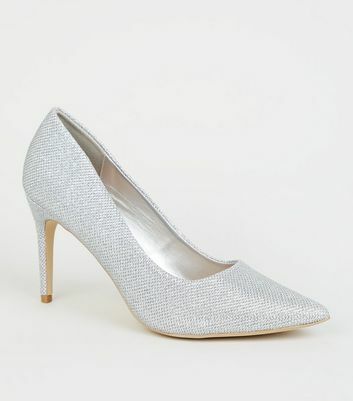 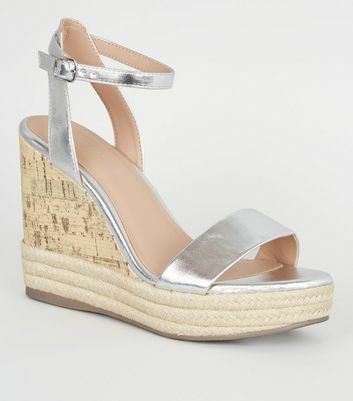 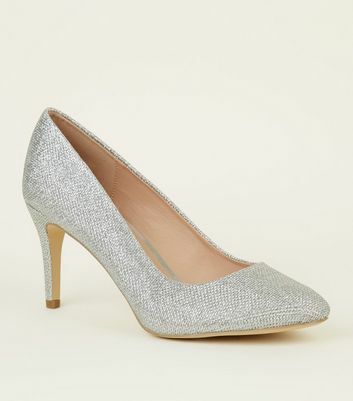 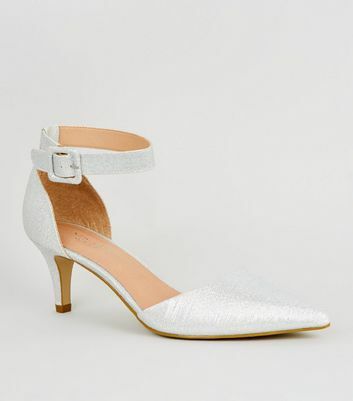 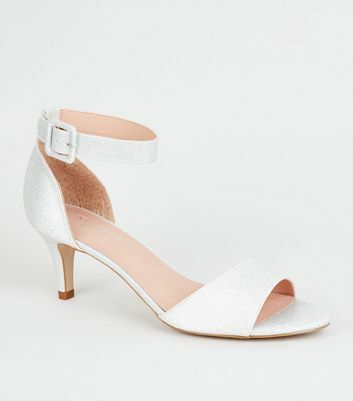 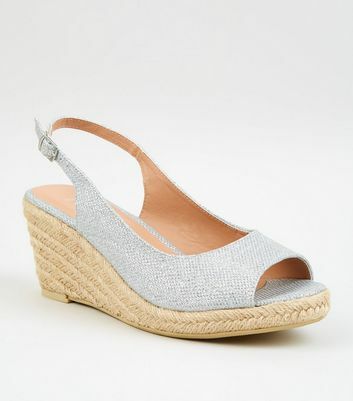 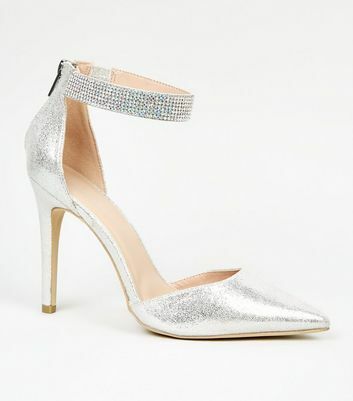 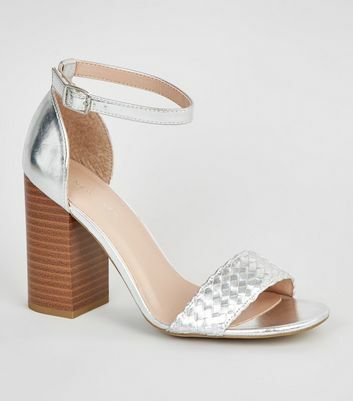 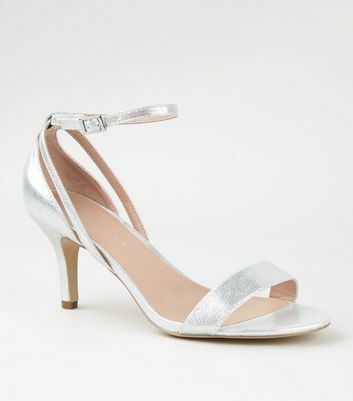 Take shimmering steps in our range of silver heels for women. 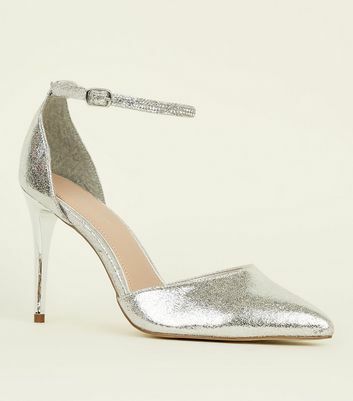 Create an eye-catching workwear edit with a pair of silver stiletto heels, or dance the night away in head-turning silver platform heels. 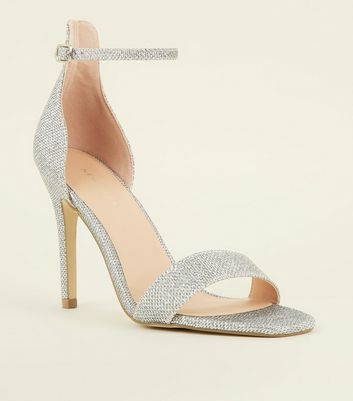 Whatever the occasion, give your look an instant lift with something from our collection.